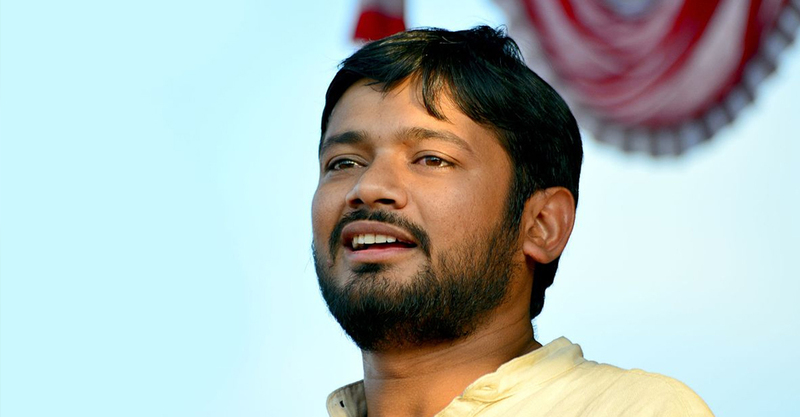 It is not an appropriate time to ask questions to Rahul Gandhi or Assaduddin Owaisi — it is time to ask Modi, stated former president of the Jawaharlal Nehru University Students Union Kanhaiya Kumar, about the communalisation of politics in Hyderabad. “The time has come to seek account of every single pie from the Modi government,” said Mr Kumar. “What is the purpose of raising the hypothetical question that if Modi is not the choice for the post of PM then who is next? It is upon the elected members of Parliament to elect amongst them a leader for that post.” Mr Kanhaiya Kumar was delivering the extension lecture on ‘Safeguarding the Constitution’ at Sundarayya Vignan Kendra.